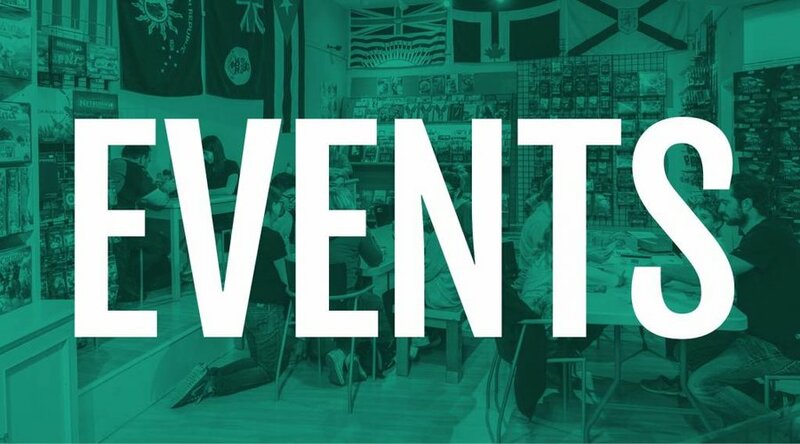 Top 10 for two: Our favourite board games for two players - One Stop Shop Cards and Games // Vancouver, BC's home for Board Games, Card Games, RPGs and more! As of this writing (December 2017), BoardGameGeek ranks Twilight Struggle fourth out of the 93,000+ games on its top games list. Not too shabby! And that high listing is well-deserved. In Twilight Struggle, each player takes the role of one of the two post-WWII superpowers: the United States and the Soviet Union. Reenacting the Cold War, each empire proceeds to gain allies, secure outposts around the world, and tip the balance of power in their favour - all with limited resources. 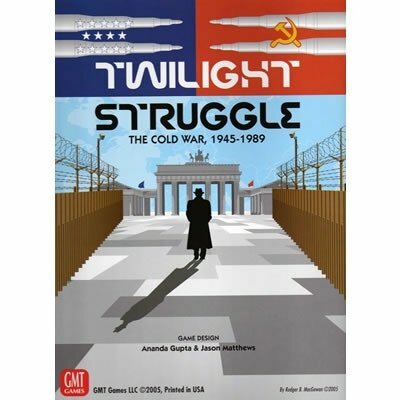 A typical game of Twilight Struggle takes around 2-3 hours, and it’s best for ages 13 and up. The original version of 7 Wonders was technically playable with 2 players, but it wasn’t... wonderful. 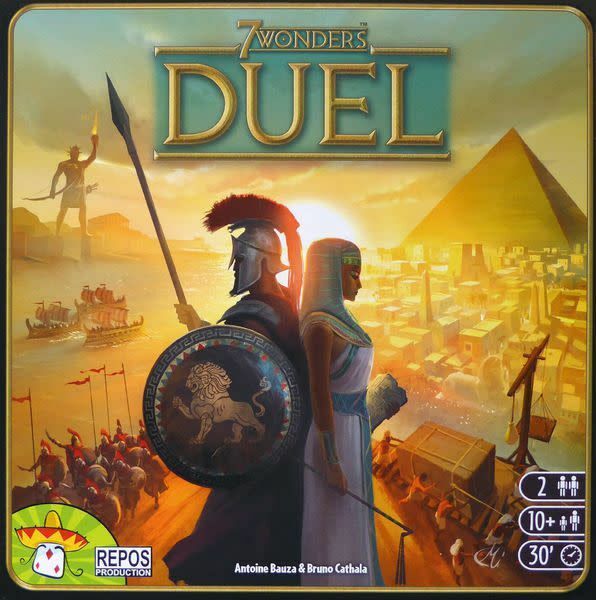 7 Wonders Duel solves the problem with a fantastic update to the gameplay mechanism that keeps the original theme and spirit of 7 Wonders, while making the game genuinely exciting and challenging for two people. In 7 Wonders Duel, each player races to be the first to build four wonders. Rather than passing hands of cards, the resource, military, science, and other cards are laid out in a pyramid pattern (get it?) 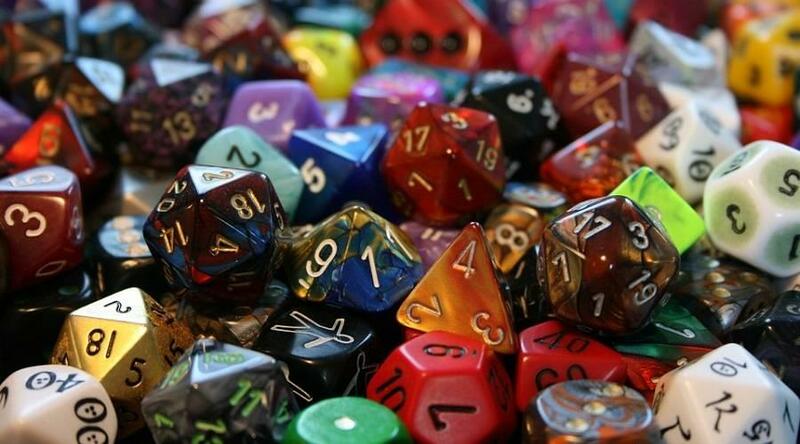 for each player to strategically choose and build. Like the original, 7 Wonders Duel is a snappy game (30-45 min is typical) for ages 10 and up. 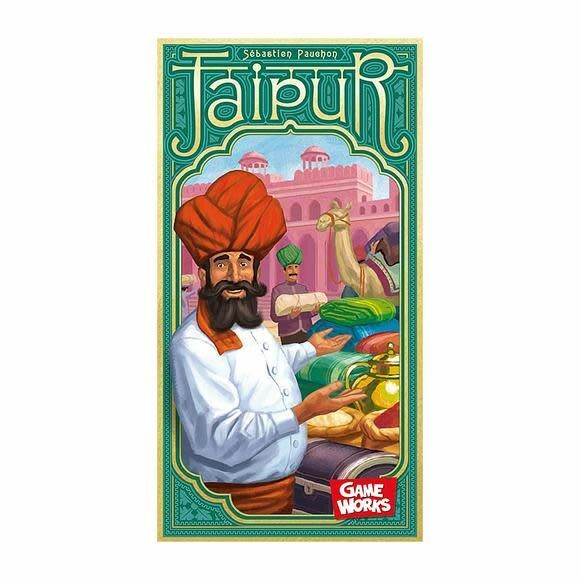 Jaipur is a trading game set in a Middle Eastern market. Each player is a seasoned trader competing for a place in the Maharaja’s court. By buying and selling cards and tokens - representing goods, money, and camels - do your best to make wise decisions and rise above your competition! Jaipur is a fast-paced game, playing 30 minutes or less, for ages 10 and up. Codenames took the gaming world by storm in 2015, so it was only a matter of time that a two-player version appeared on the scene (two years, in fact). 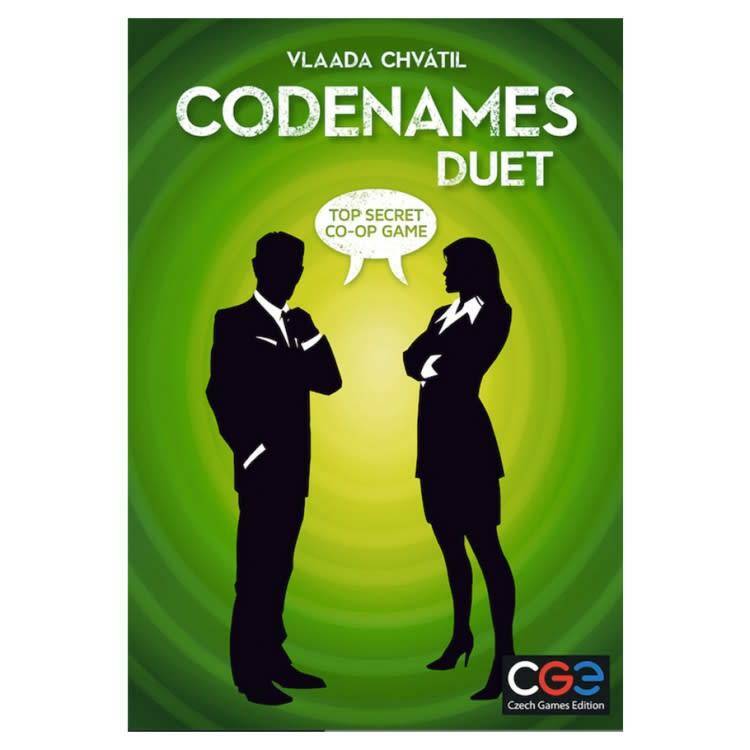 Codenames Duet turns the popular competitive team game into a cooperative race against time. Players take turns trying to get each other to guess the right cards from a 5x5 grid using single-word clues before time runs out - a real test of communication! Codenames Duet is great for ages 11 and up. Onitama is easily one of the most beautiful games we’ve had in store, with resin figurines, a roll-out playmat, and watercolour and calligraphic images throughout. 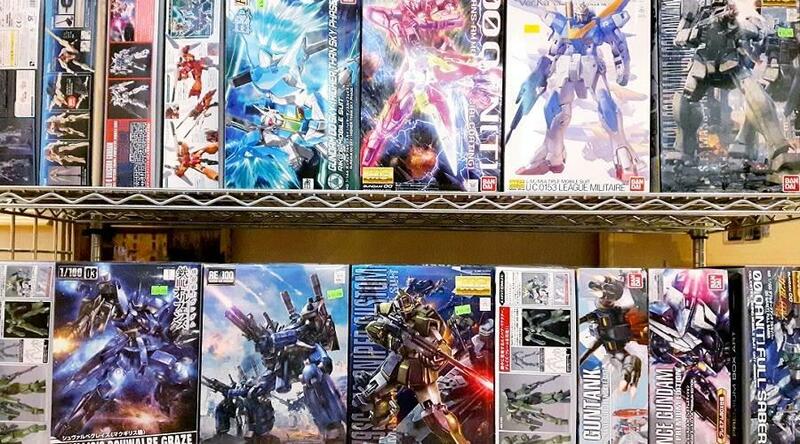 Players share a set of five randomized cards - different each time you play - that show how pieces can move. Players capture each other’s pawns and protect their sensei. The first to capture their opponent’s sensei or move their own sensei to the other sensei’s seat wins! 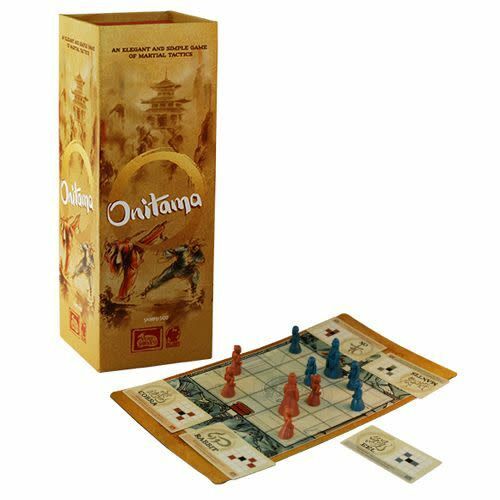 Onitama is great for gamers as young as 8. Like Onitama, The Duke is a twist on the classic gameplay of chess. In The Duke, each piece is a flat tile with different movement abilities printed on each side. Whenever a piece is moved, it flips over so the new moves are visible. 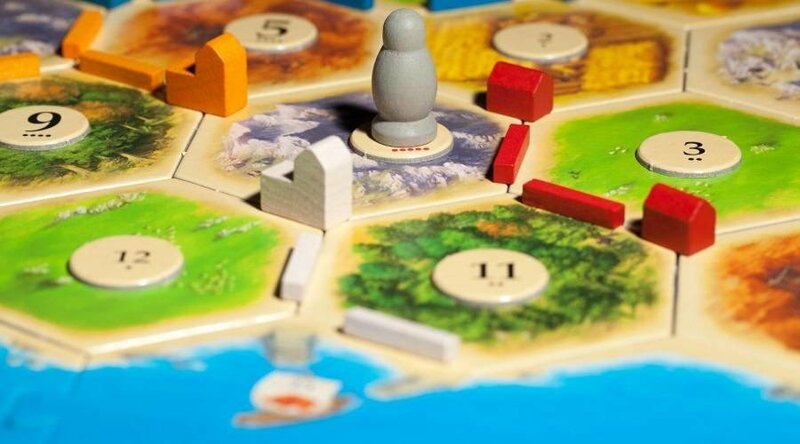 Players add, capture, and move tiles on their turns. 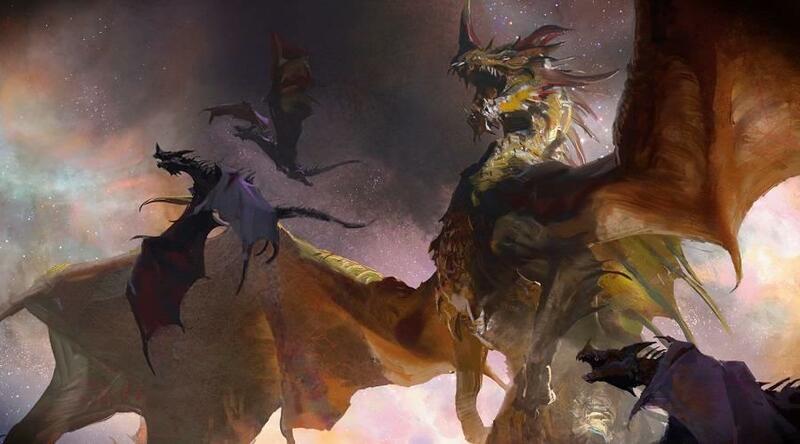 Whoever captures their opponent’s Duke first wins! 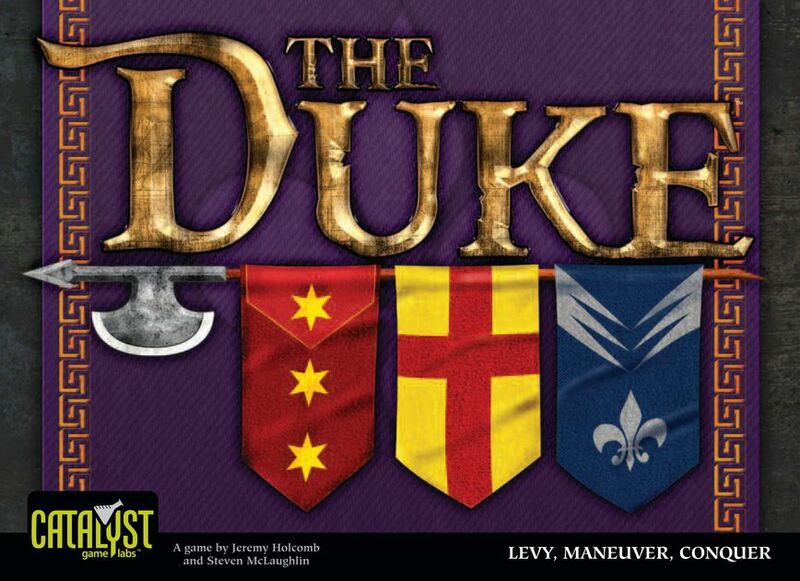 The Duke is a great choice for ages 12 and up. Hive is similar in many regards to Go and Othello (Reversi), where players “capture” each other’s pieces by surrounding them, with a few key differences. First, in keeping with the insect theme, all tiles are hexagonal - the old strategies from square games simply won’t work. Second, there is no board (the game area evolves as tiles are placed) so there are no corners in which to cement your power. 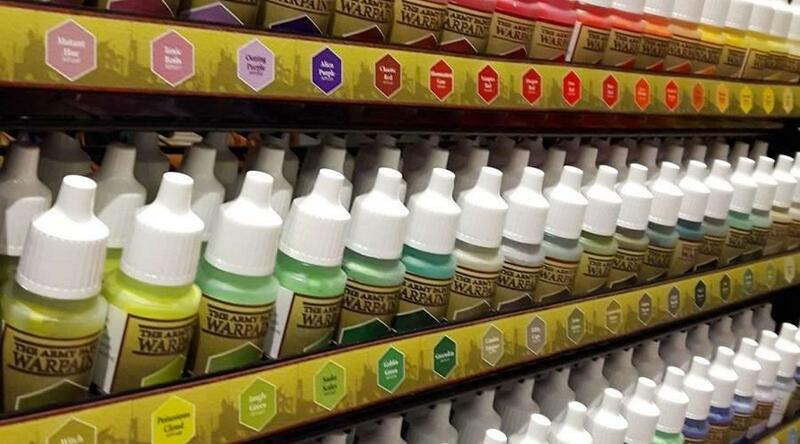 Third, you aren’t out to capture all of your opponent’s pieces. 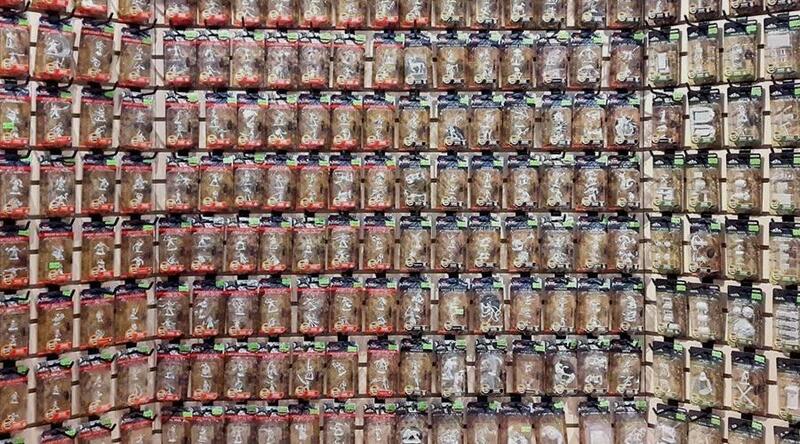 Instead, you only need to surround their single queen tile. 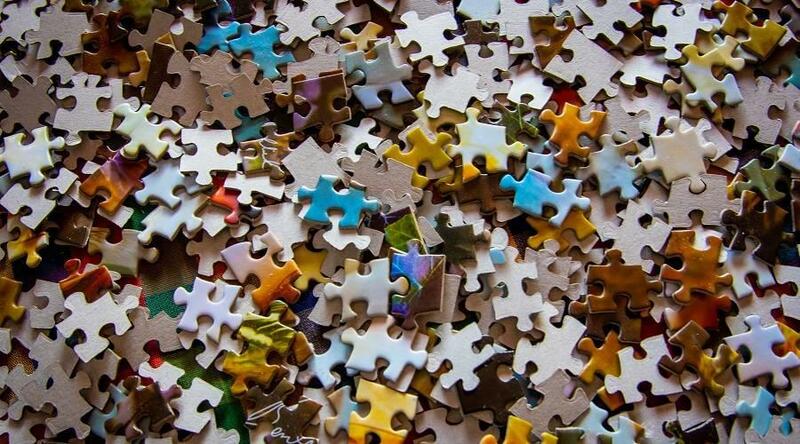 How hard could that be…? 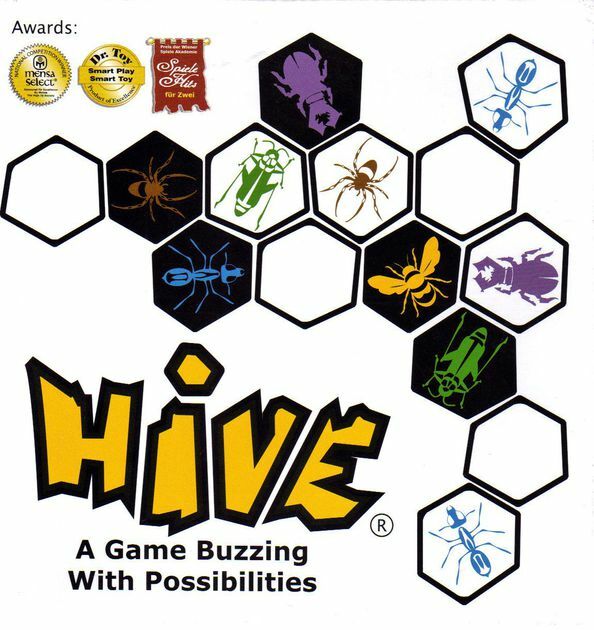 Hive is a highly strategic game for ages 8 and up. 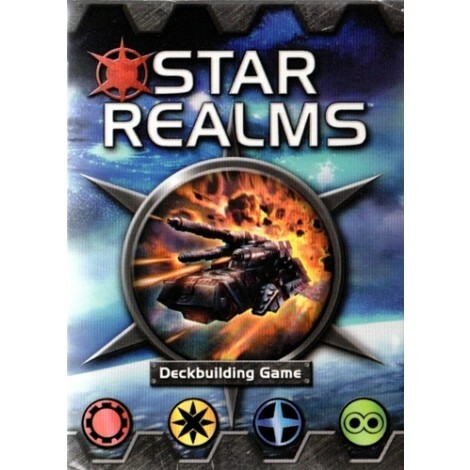 Star Realms is a snappy little deck building game set in the midst of an intergalactic battle. 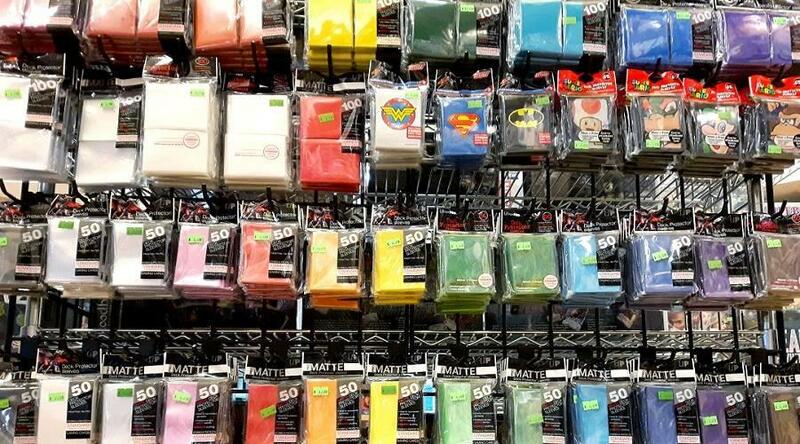 Each player starts with the same finances and firepower, then proceeds to invest in bigger and better cards to try to blow their opponent out of the sky. Strategic starlords specialize their decks in to feature specific colours, capitalizing on the synergies that result. A typical game of Star Realms takes only 20 minutes (then another 20 minutes, then another…). It’s a good fit for ages 8 and up. 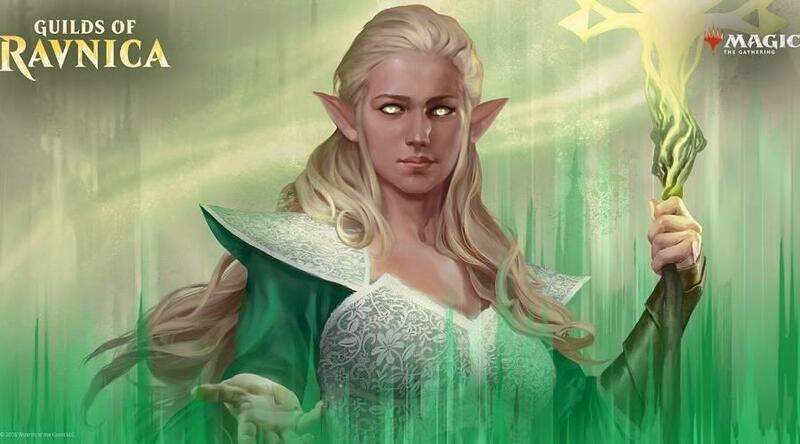 In this card game, players invest in buildings to grow their power and wealth. Each building comes with special abilities, so both budding real estate developers must choose buildings that complement each other well. The game ends when a player builds their 12th building, at which point the player with the most victory points wins! 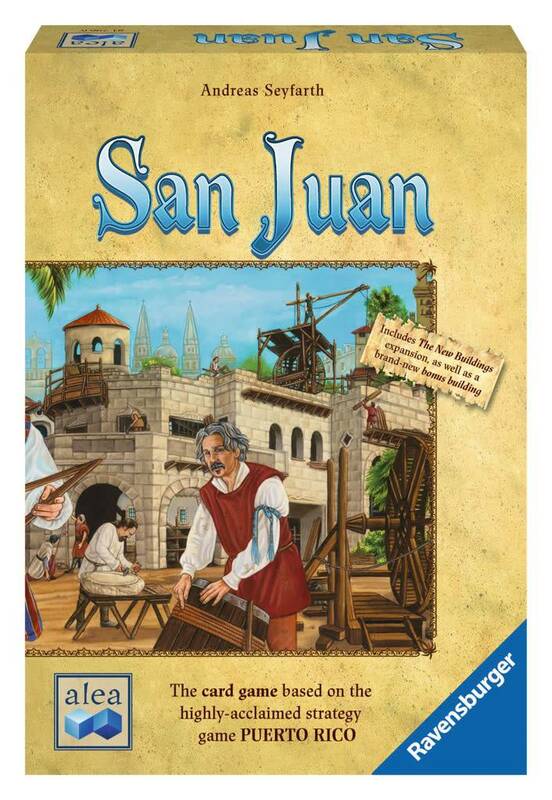 San Juan is recommended for ages 10 and up. 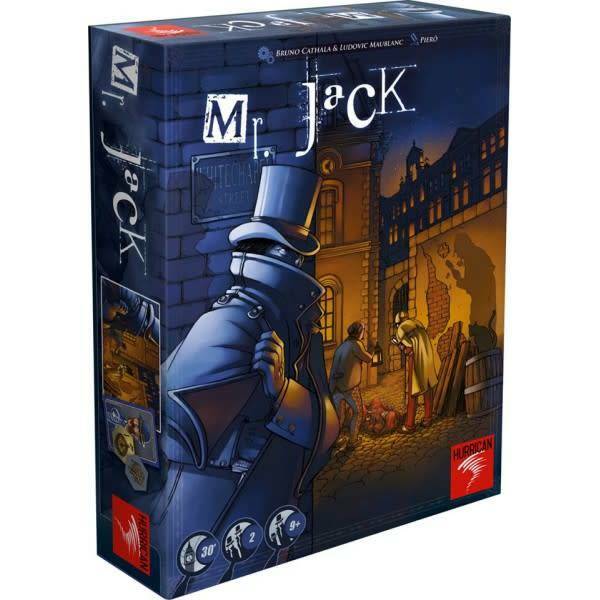 Mr. Jack is an example of an asymmetric game, where each player has completely different - yet balanced - abilities. 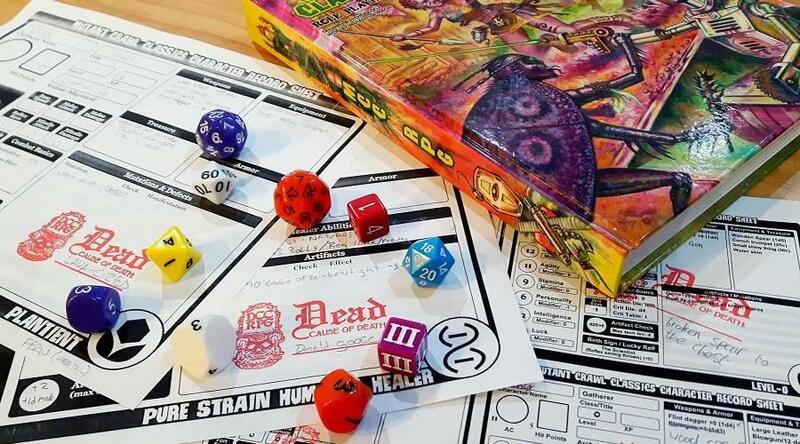 Set in eerie Whitechapel, London, it pits players against each other as Jack the Ripper and the Detective trying to apprehend him. Mr. Jack hides among potential aliases, trying to throw off the investigation as the Detective closes in. Mr. Jack is best for ages 9 and up.